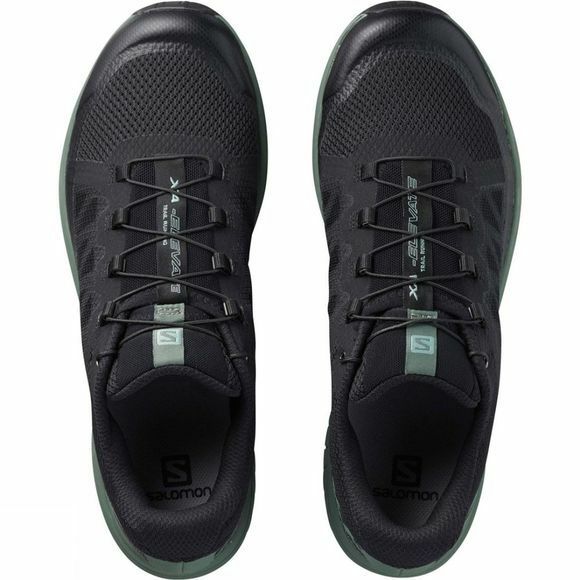 The Mens Xa Elevate Shoe from Salomon allows you to challenge yourself to take your adventure runs higher. 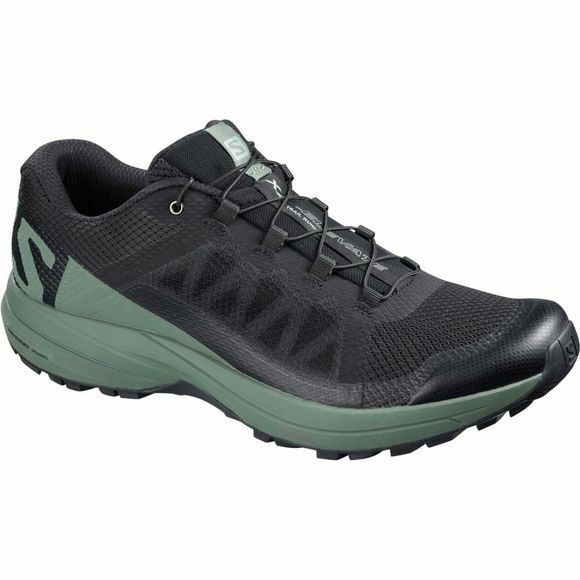 It inspires confidence on smooth or rugged trails, and ensures traction on wet or dry surfaces. Salomon create the next generation of gear and experiences that make people live the joy of progression of their sport(s) throughout their unique mindset.